This year I have got so much of Green Chillies from my garden. I was wondering what to do with so much of green chillies. 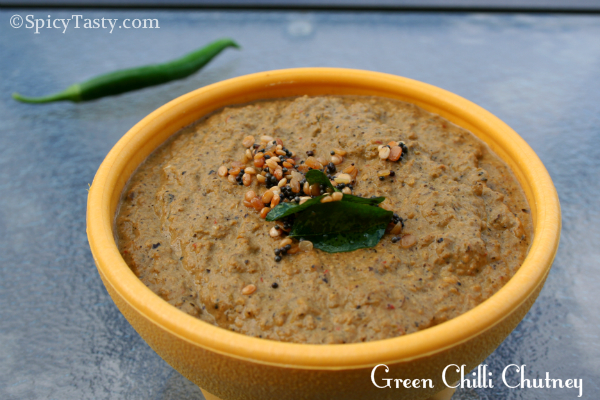 One of my friend from Andra suggested this Green Chilli Chutney. 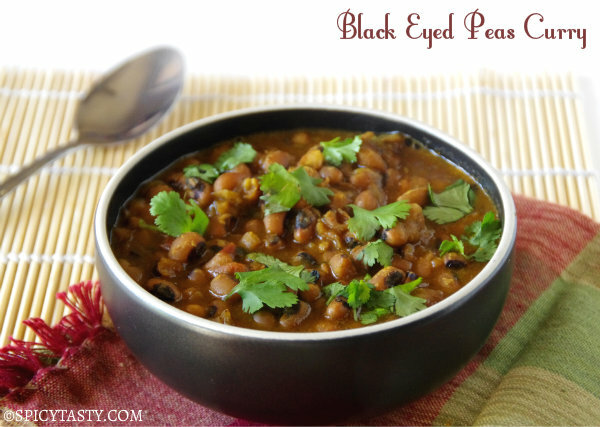 Her mom gave this recipe and my husband loved it :). 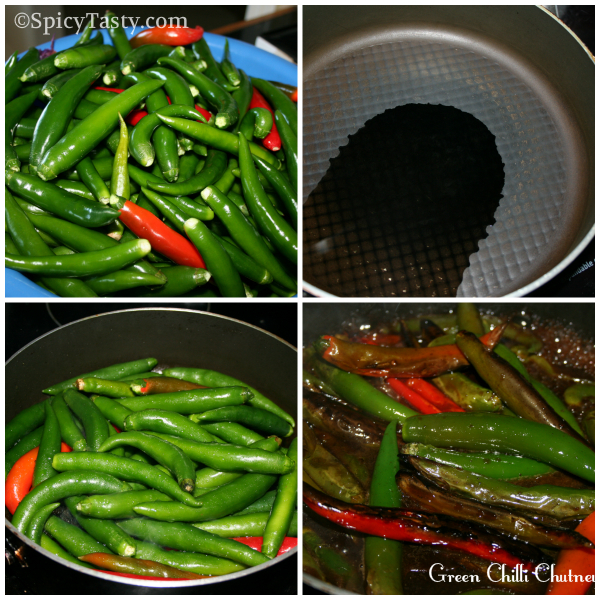 Heat oil in pan and fry the green chillies in medium flame. Take tamarind extract (thick extract of 2 cups) and add to the pan. Let it cool and add some salt and grind it to a coarse paste. If we want to add coconut, dry roast them in a frying pan and grind everything together. 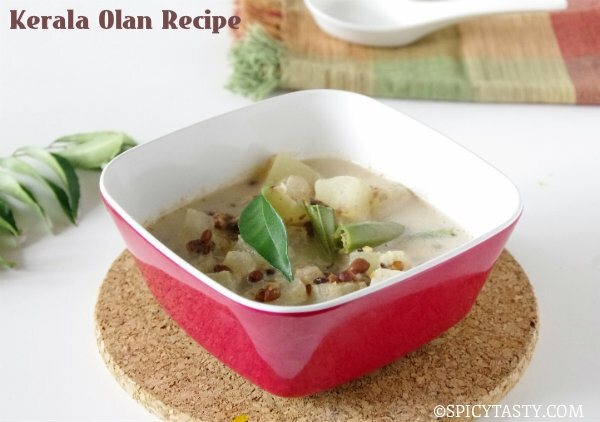 Season it with mustard seeds, curry leaves and urad dal. Add sesame oil oil or ghee before serving. This Chutney is really really hot. I liked it without adding coconut. Without adding coconut we can atleast store it for a week. 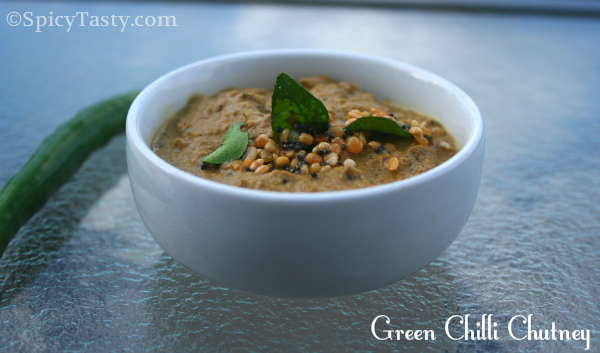 You are so lucky to have fresh green chilies in your own backyard – and what a great chutney to have on hand…. I like it and I am sure going to try it at home, today itself. I am going to prepare it, without addition of coconut, since, more spicy & hot a chutney would be, more it would be my favorite. its looking very spicy and tasty, i am going to try it now.